You may need developer options enabled, at least initially, for this to work, though I found that with developer options disabled the feature still worked just fine. 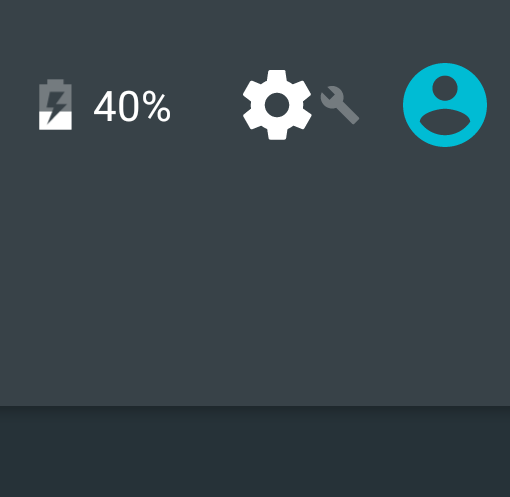 The UI tuner allows you to do things like add your battery percentage into the battery bar in the system tray, remove icons from the tray you don't want, and rearrange your various quick settings. In short, it's an awesome feature - one that Google will hopefully keep around for the final release of Android 6.0. Now that the final Android 6.0 Marshmallow release is out, we can confirm that this new method of accessing the System UI Tuner still works exactly the same as in dev preview 3.